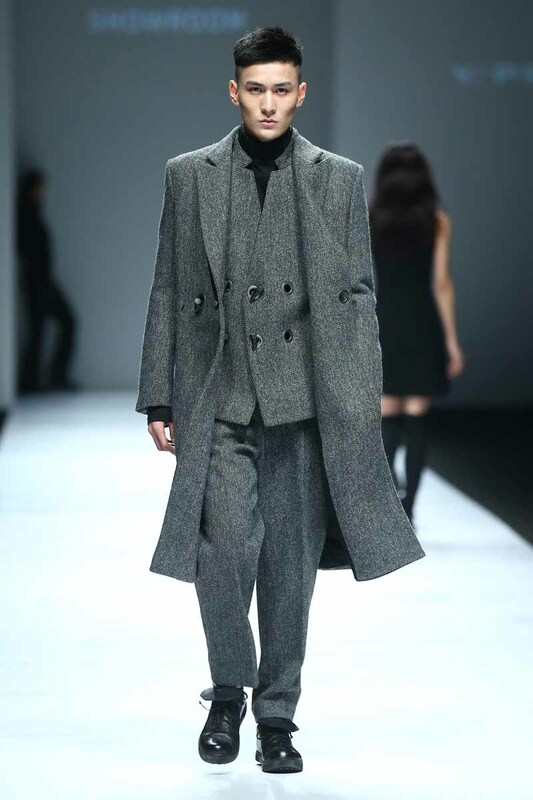 Renowned for its intelligent unisex tailoring and cool elegance, Y/PROJECT was invited to make its Shanghai Fashion Week debut last April following AW15 presentations during both men’s & women’s Paris Fashion Weeks. Originally a menswear label, with the arrival of new creative director Glenn Martens three seasons ago, the Y/PROJECT brand has naturally evolved into new genre proposing skillfully crafted silhouettes that have gender fluidity while maintaining a strong masculinity and femininity. Sold around the globe from the Far East to the Far West, by mixing architectural cuts, graphic tailoring with urban streetwear, Y/PROJECT continues to thrive on transcendent versatility.